The Onsite Foundation’s annual INSPIRE event will honor Live Nation’s President of Country Touring Brian O’Connell and his Nashville team with the 2018 Inspiration Award. The INSPIRE event will take place Oct. 23 at Marathon Music Works in Nashville. The evening will recognize O’Connell’s ongoing commitment to helping the victims and families of the Oct. 1 tragedy in Las Vegas. 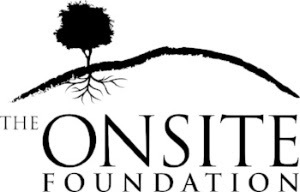 The Onsite Foundation has created a 100% scholarship, trauma and grief intensive program specifically for those who lost loved ones. Proceeds from INSPIRE will benefit this directly. To purchase tickets and sponsorships packages visit: https://give.classy.org/inspire.